and stay with your touring caravan or tent. 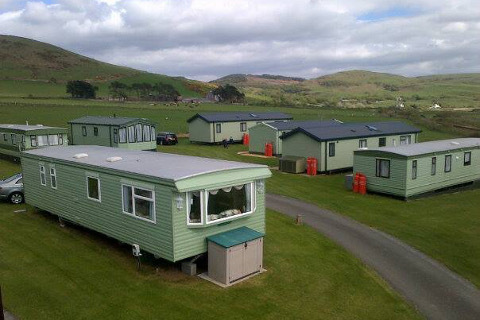 Vaenol Caravan Park is situated on the very edge of the Snowdonia National Park in the beautiful seaside town of Tywyn. 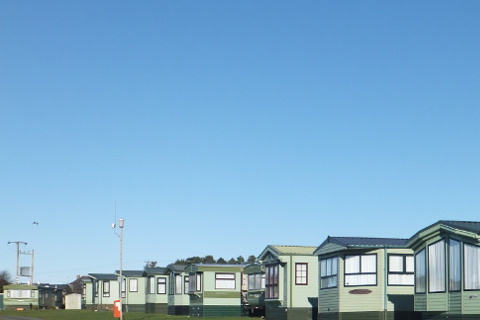 The Park is family owned and managed and is the ideal location to own your own holiday home or come and stay with your touring caravan or tent. The park is an owner-occupied with no hire fleet and you can be assured of a relaxed stay. 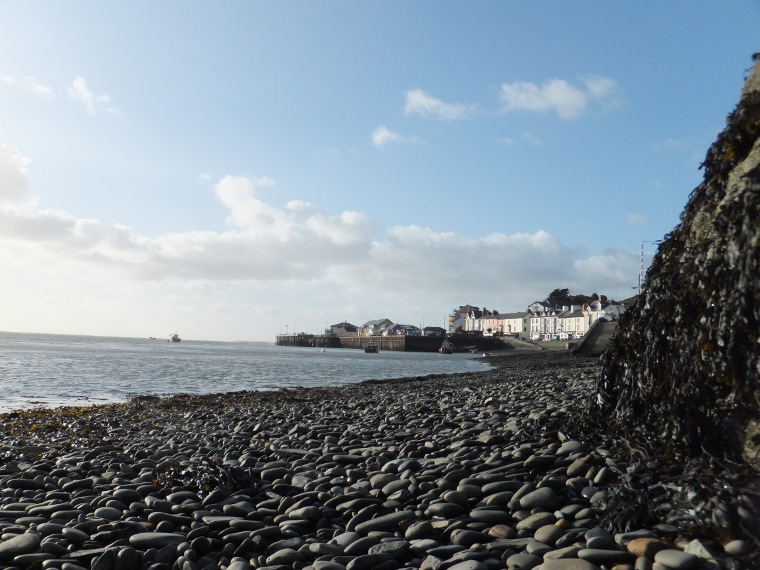 The Park is within walking distance from the Town and the seafront and beach. On the High Street you will find numerous shops, supermarkets, cafes, bars and restaurants. Tywyn is also the home of the Tal-y-Llyn Railway – the world’s first preserved narrow guage railway of its kind. 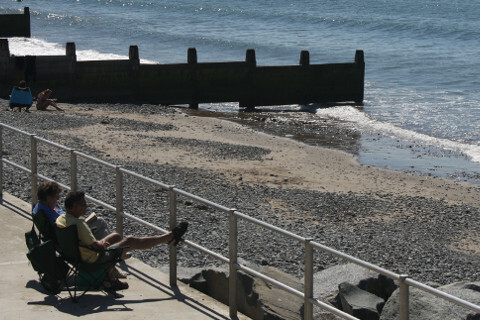 Tywyn offers a safe sandy beach, ideal for swimming. A recently renovated promenade stretching the whole length of Tywyn seafront, a recreation ground where you will find putting, bowls , tennis courts and a children’s play area. The local leisure centre is just off the High street where there is an indoor swimming pool, fully equipped gym and sports hall. The Cinema shows all the latest release throughout the year. A weekly street market is held on Wednesday in Machynlleth and a local market is held in Tywyn on Monday from May until September. 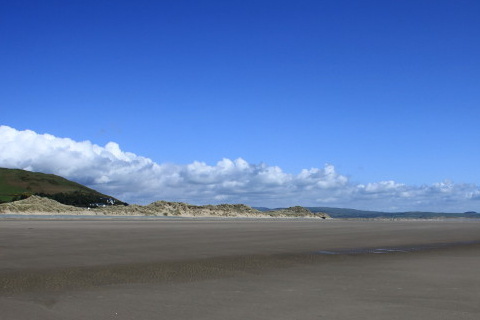 You can walk along the glorious 3 mile golden sandy beach to Aberdyfi where you can book sea fishing trips on the local boats, or simply just cast from the beach. Aberdyfi is also home of the famous 18-hole championship links golf course, Dovey Yacht Club where you can learn to sail and wind surf, or simply enjoy the traditional pastime of crabbing from the Jetty. 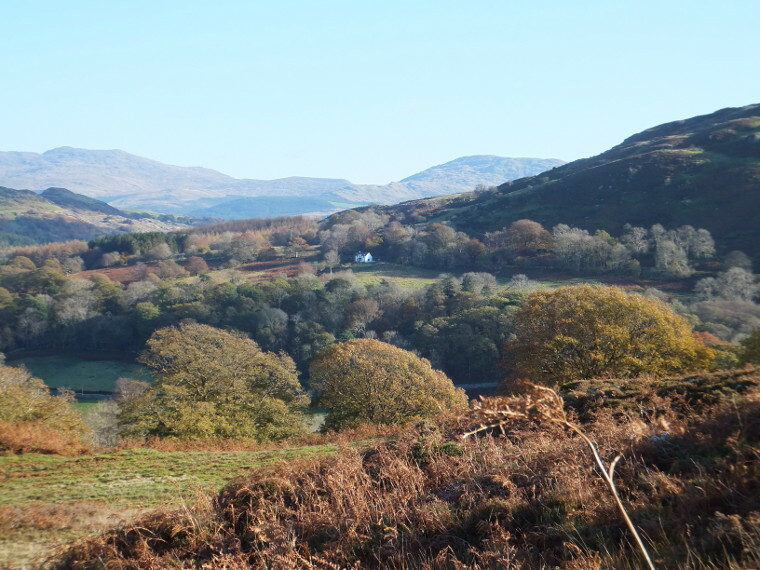 Dolgoch Falls and Cader Idris, the mountainous region of Gwynedd provides a range of scenic outings for hill walkers. Keep checking back for the latest news at Vaenol Caravan Park.